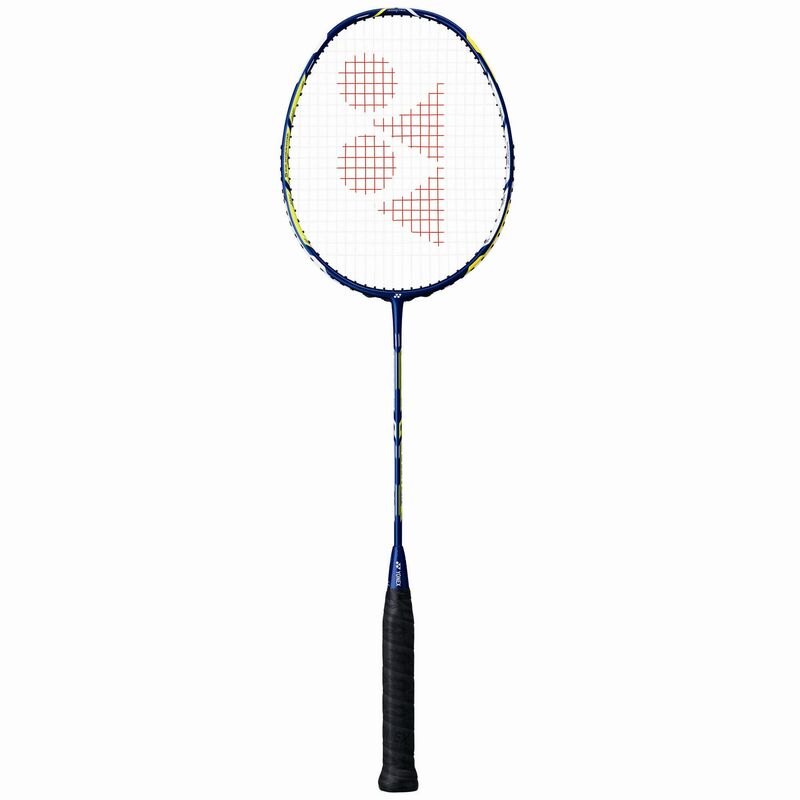 Designed to help you increase power on your forehand and speed on your backhand, the Yonex Duora 88 badminton racket features innovative Dual Optimum System technology and is a great choice for offensive players. The racket is evenly balanced for a blend of power and control and has Aero+Box Frame technology for a solid hitting feel and a quick swing. The sharpest manoeuvrability is provided by Control Support Cap technology, whilst Nanometric technology significantly increases strength. A full length cover is included for racket’s protection when not in use. 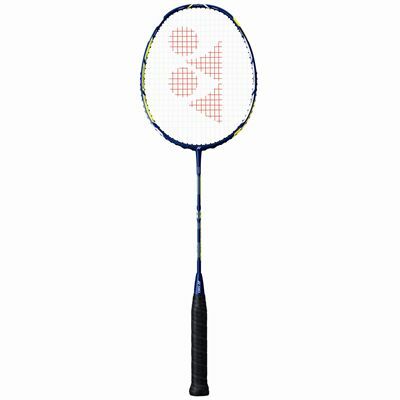 for submitting product information about Yonex Duora 88 Badminton Racket SS16 We aim to answer all questions within 2-3 days. for submitting product information about Yonex Duora 88 Badminton Racket SS16. We aim to answer all questions within 2-3 days. If you provided your name and email address, we will email you as soon as the answer is published. for submitting product review about Yonex Duora 88 Badminton Racket SS16.